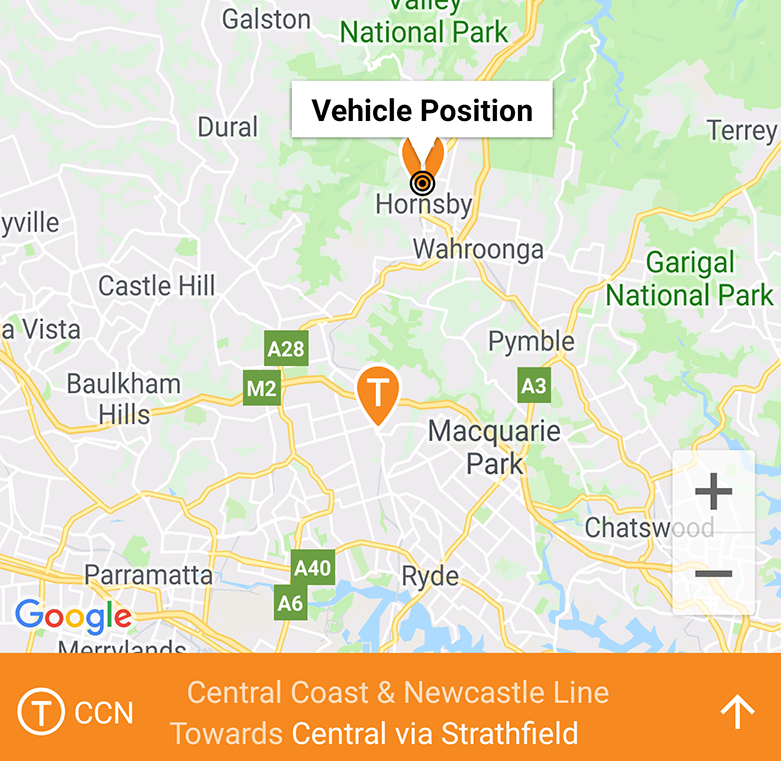 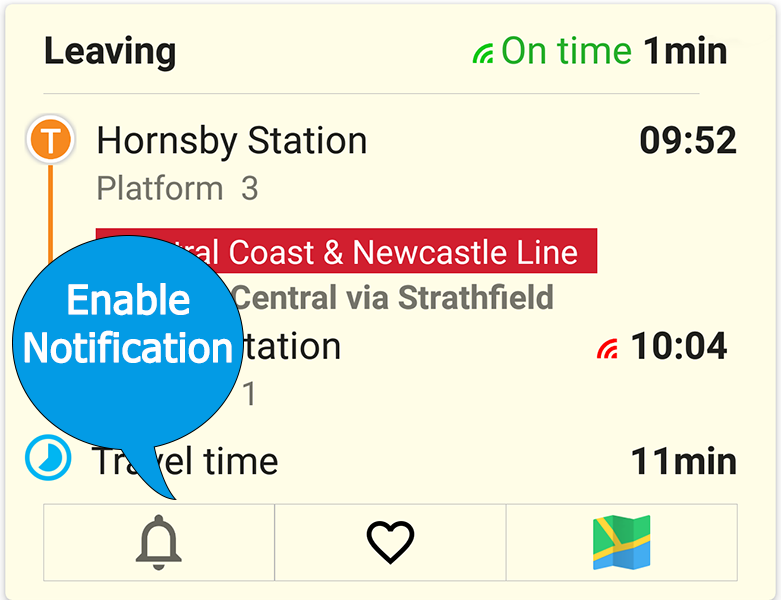 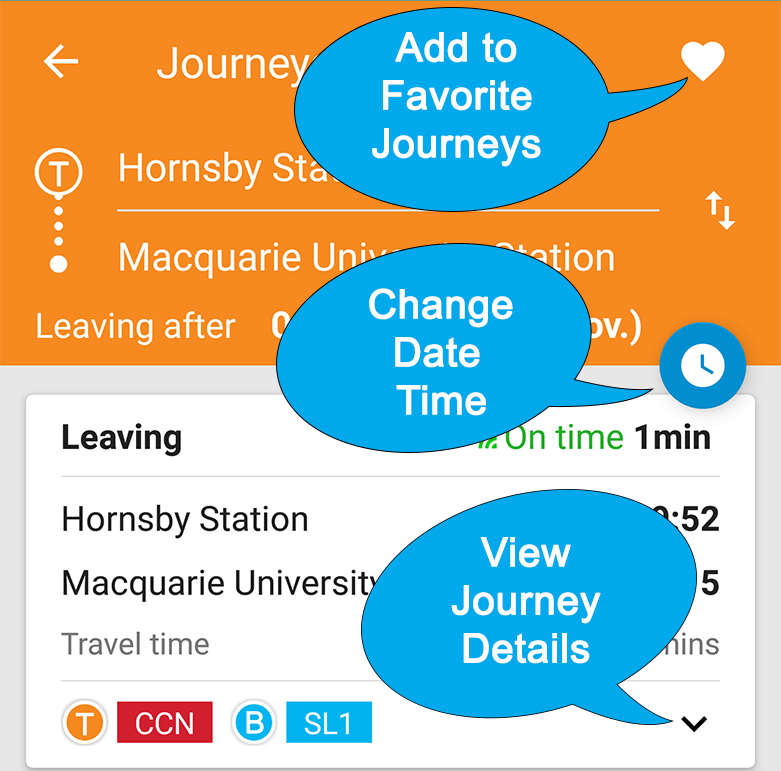 A clean, simple journey planner that works perfectly with your daily public transport needs and comes with real-time trip updates and vehicle positions. 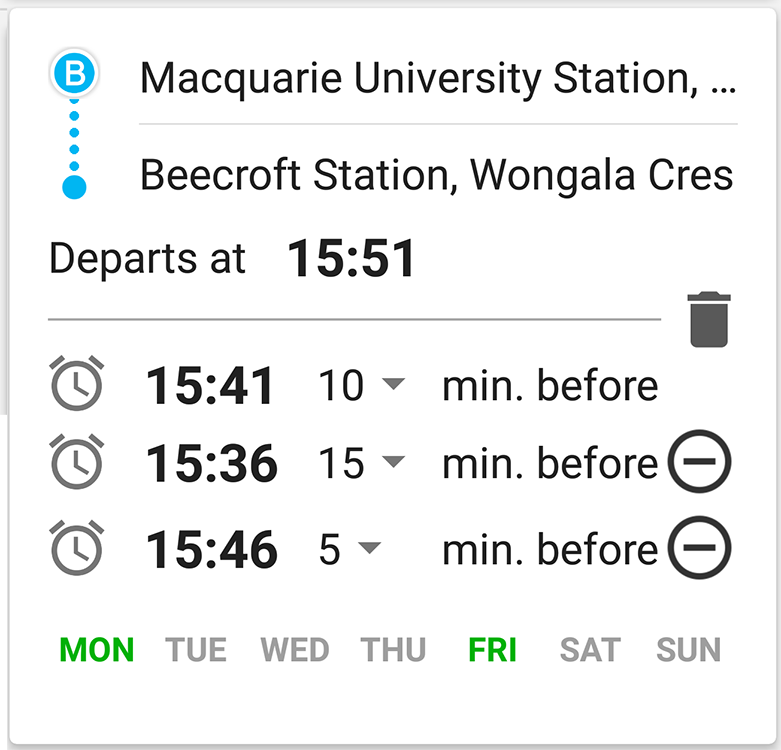 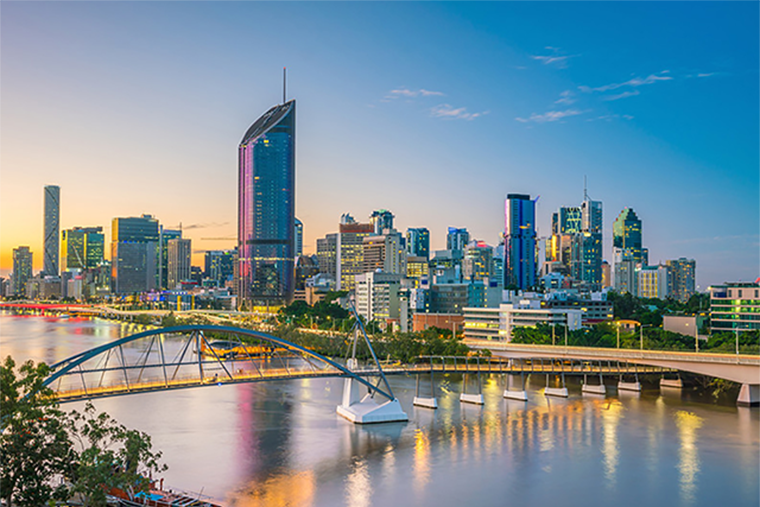 Planning a public transport journey is so easy, you just need to decide what type of transport you want to travel with and then choose the departure and arrival. 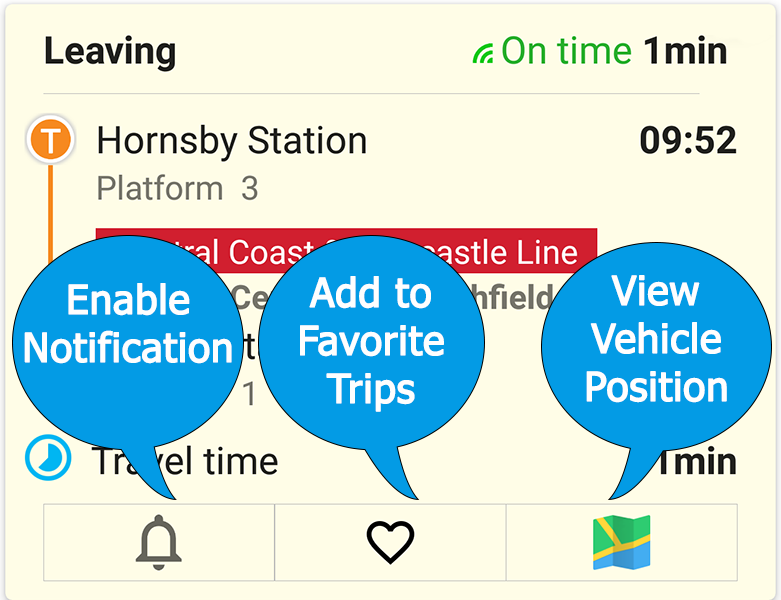 The app searches across different transport types automatically to find the fastest trips to take you to the destination. 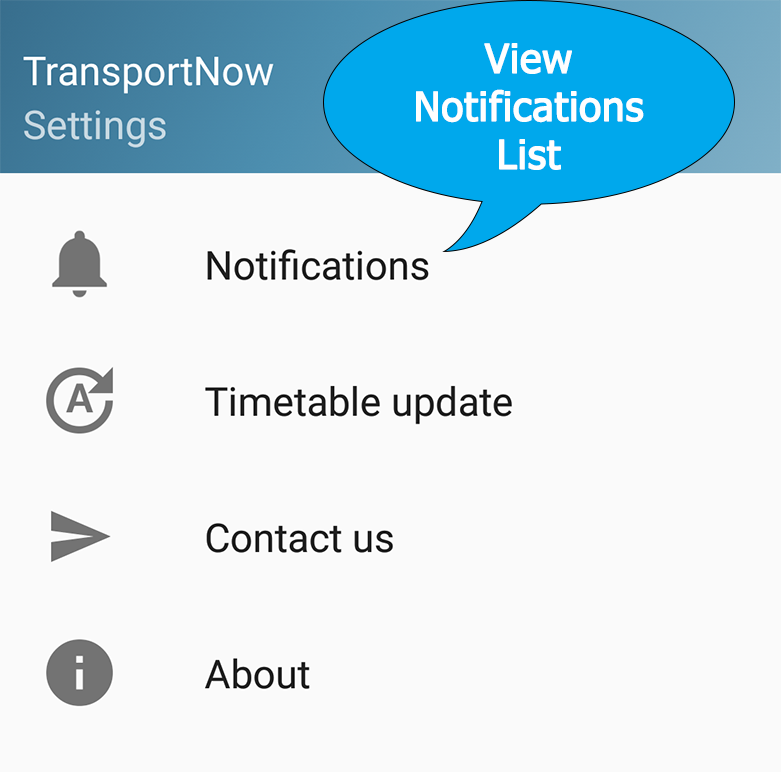 Based on a powerful search engine that comes with the power of good features. 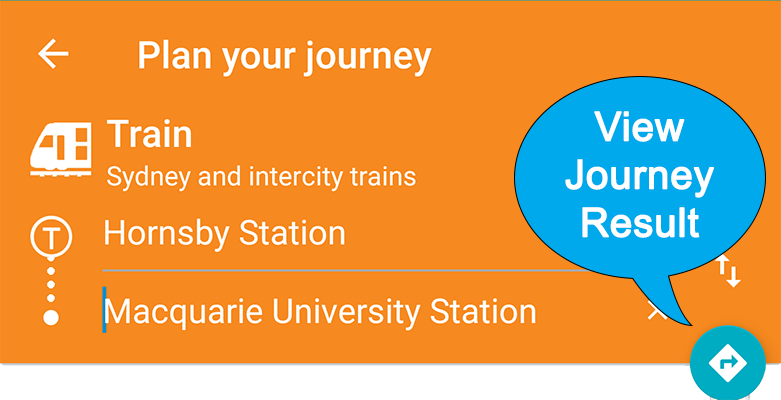 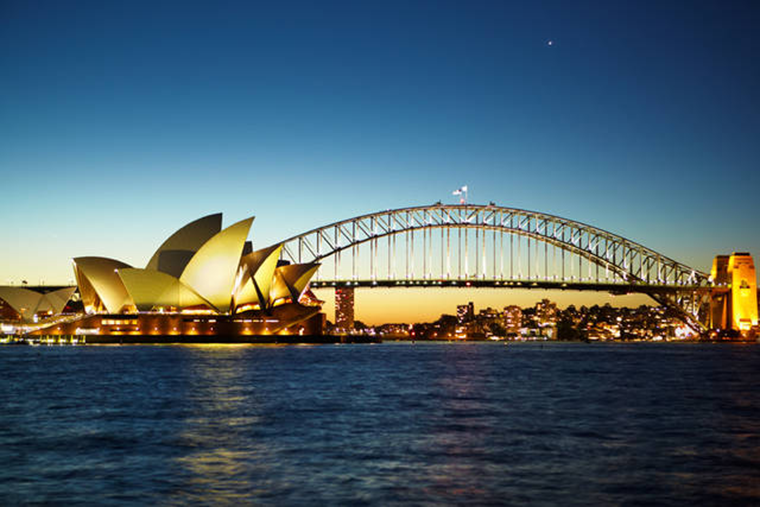 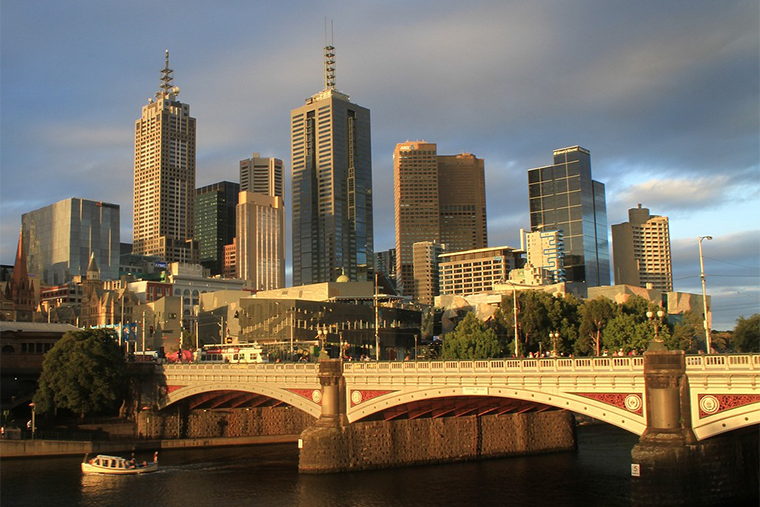 View Opal card travel histories, balance, payments and local retailers.